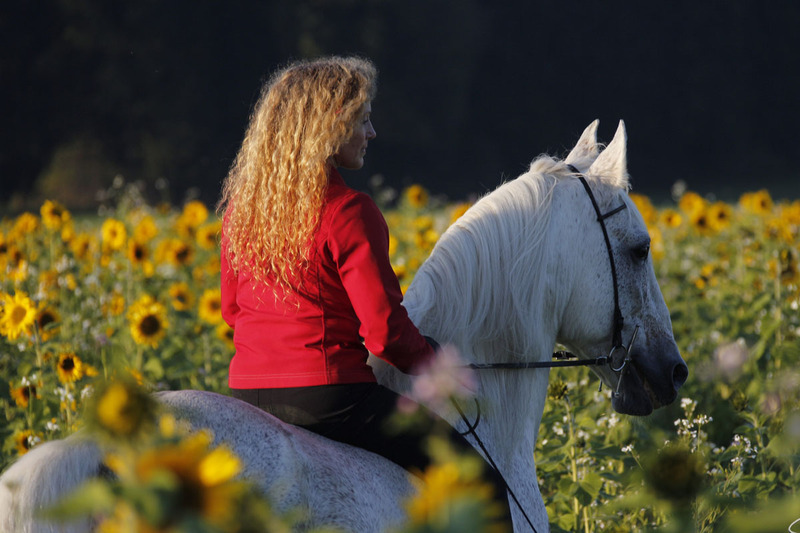 Horses and riding – for me that is a fascinating combination of communication, intuition and technique. 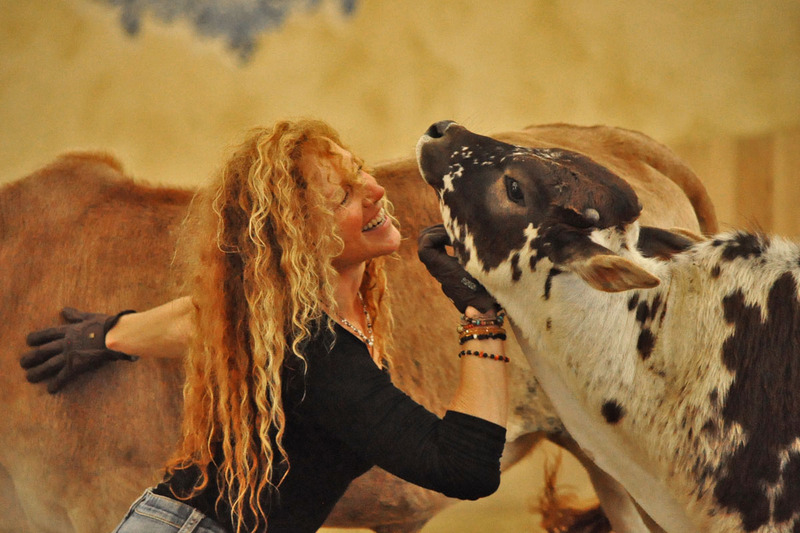 There is not only THE ONE WAY to reach your goal, but many different ones. 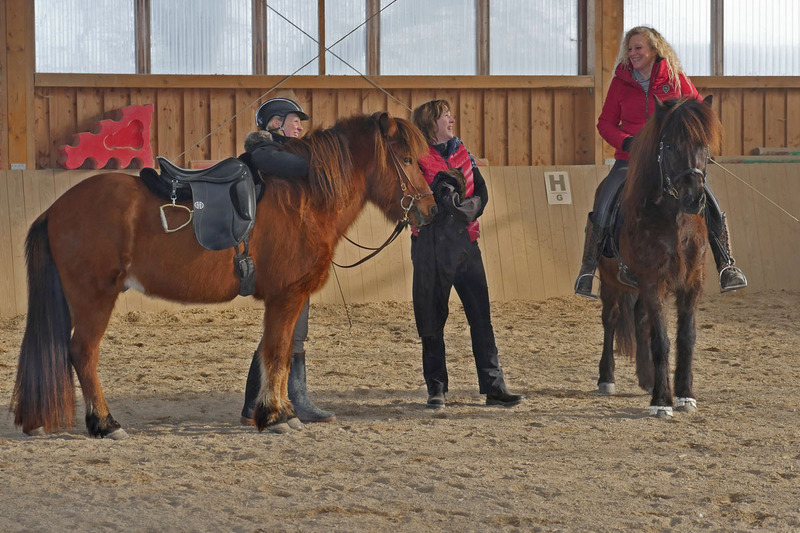 I am riding a horse – not a riding style! 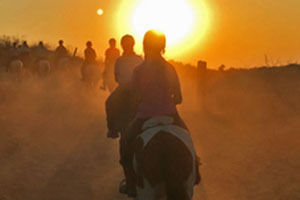 Lessons at my or your riding facility. 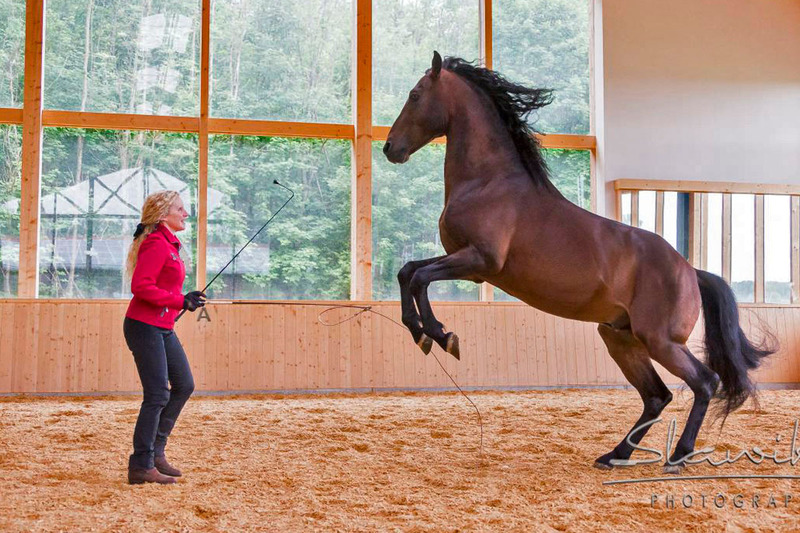 Training for every horse breed at all levels. 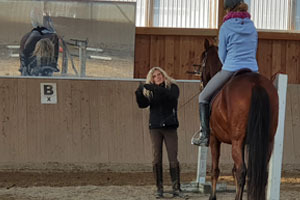 Organisation of trial tests including video recordings, dressage, cavaletti-work, training of young horses, Working Equitation, gaited horses, liberty work, cattle work. 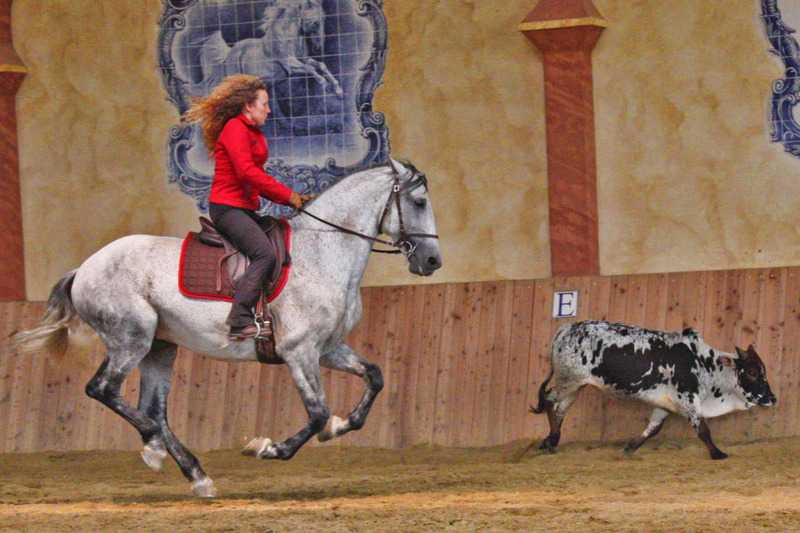 Individual training of all horse breeds and riders, customized to the skills of horse and rider. 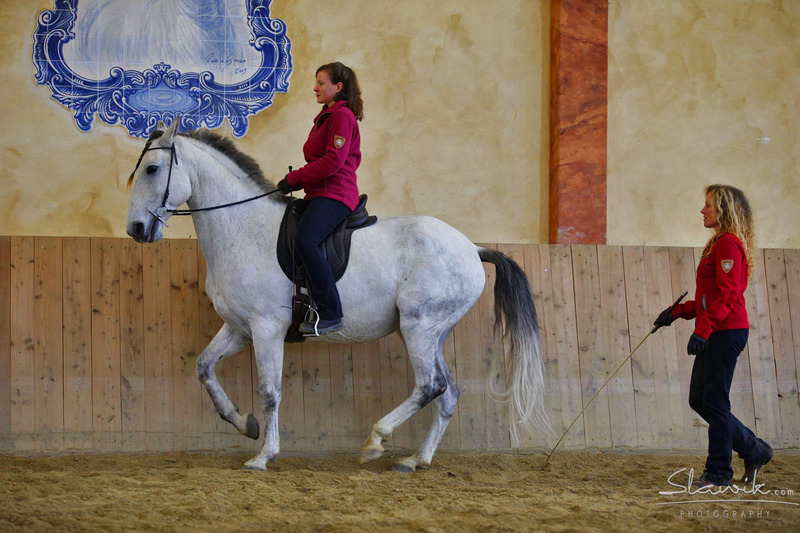 Training for beginners, advanced riders or in preparation for shows and tests. 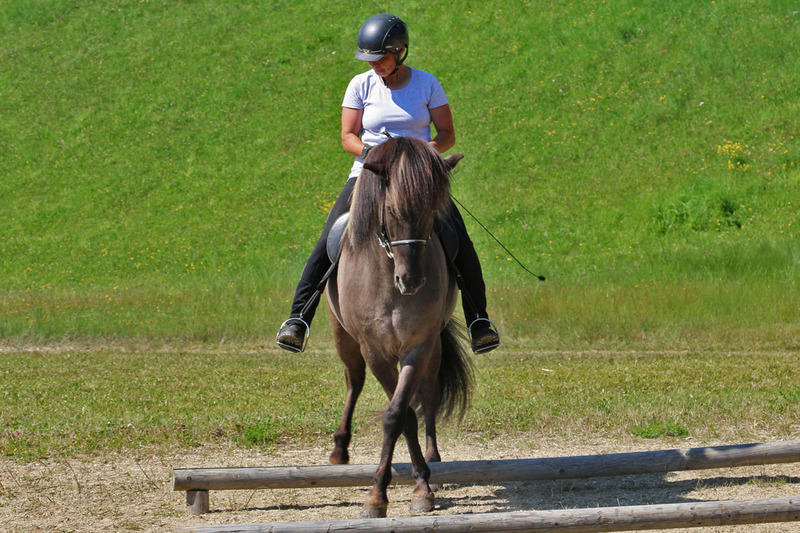 Organisation and realisation of „training under test conditions“ at your riding facility. 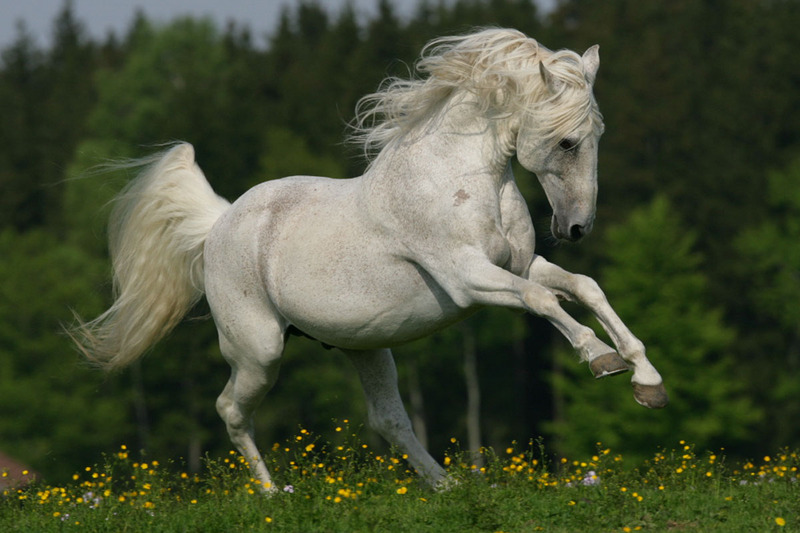 World wide there are more horse breeds being able to tölt than horses with 3 gaits. 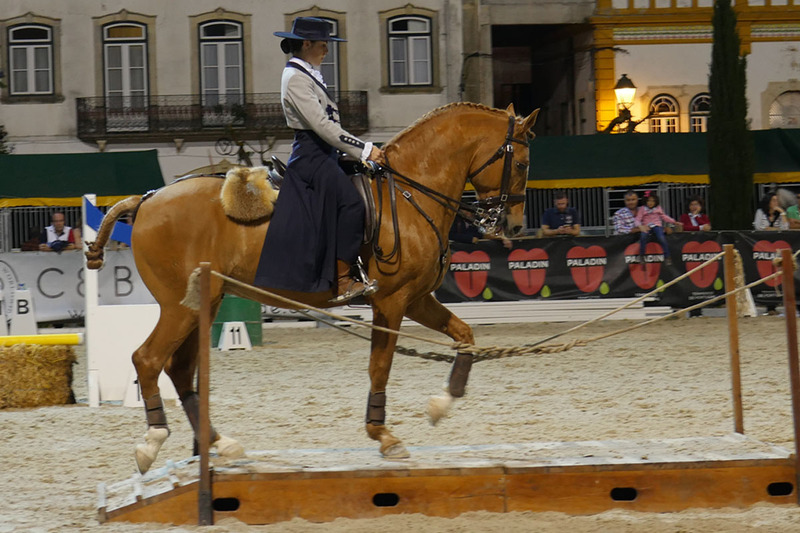 Beside the fascination of „Tölt“, the suppleness and ridability of a horse are first priority to me Therefore I wrote the book „Exercising the Gaited Horse“. 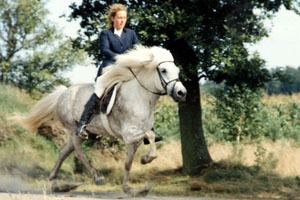 Also I am trainer specialized in gaited horses, judge and seminar leader for the Gaited Worker. 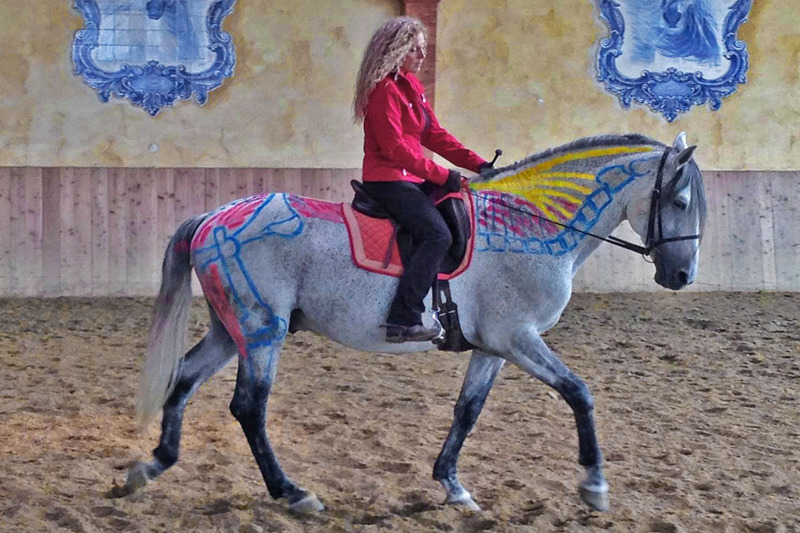 Does my horse understand me? 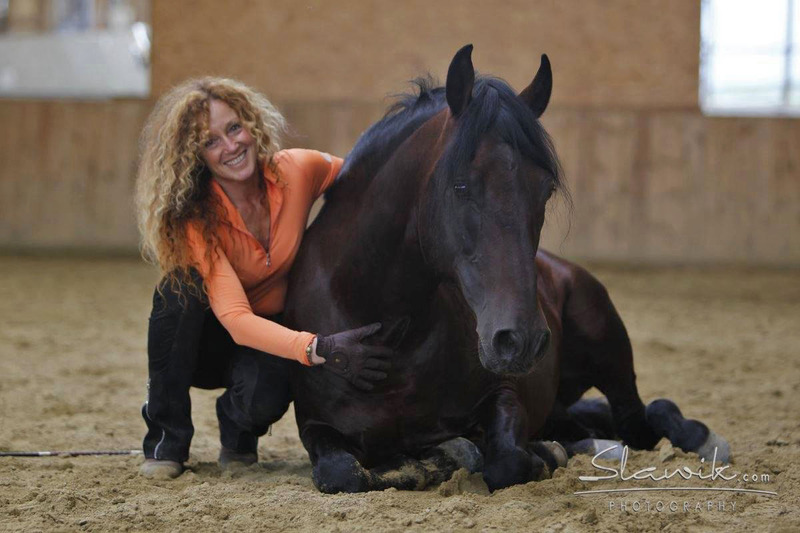 How can I build up communication with my horse? 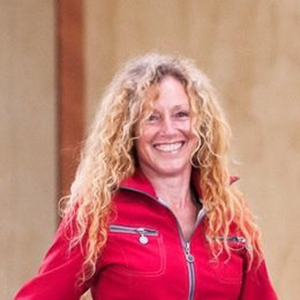 Education, understanding of the learning process, talking through movement and gestures, this is liberty work. 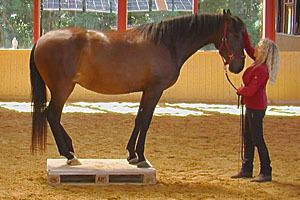 The basis being the interpretation of body language and movements of the horse. 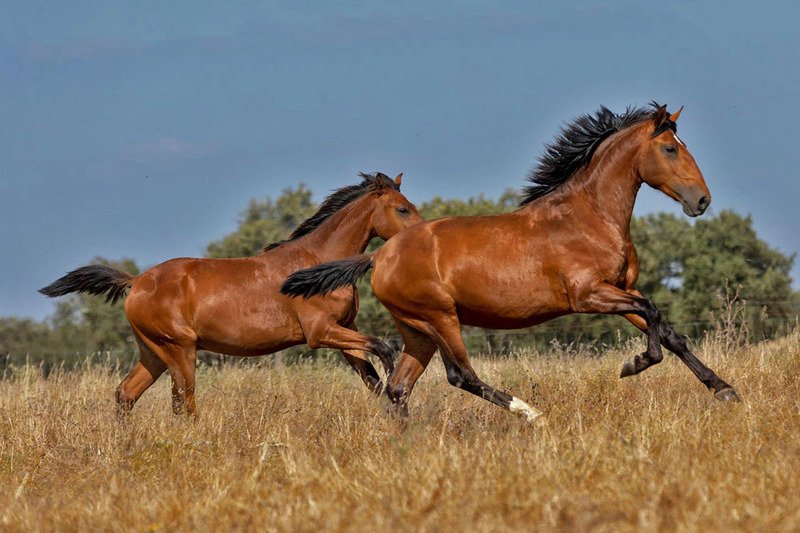 As I have a broad network of breeders and riders I am able to find your perfect horse: Lusitanos, Working Equitation horses, polo horses, gaited horses or jumpers. 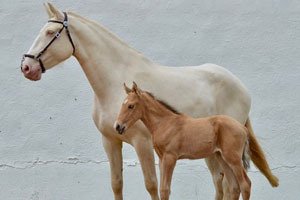 Or we can think of breeding with one of my own stallions. 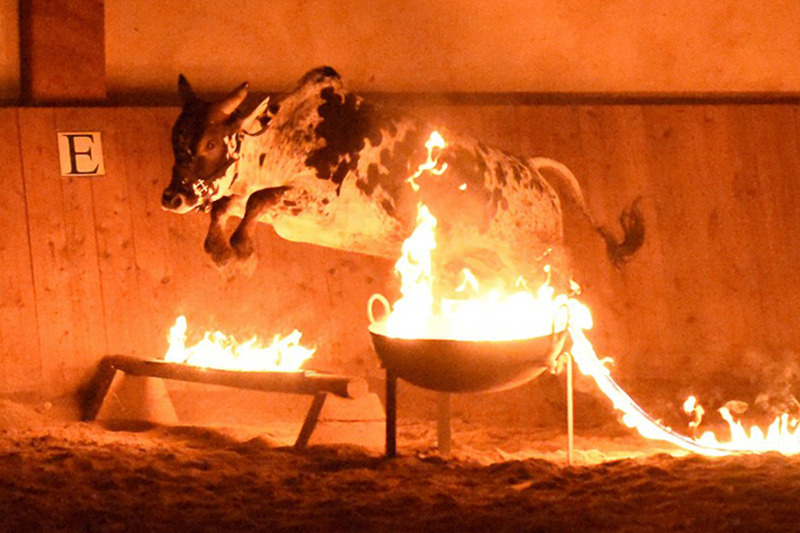 Quality is always my first priority. 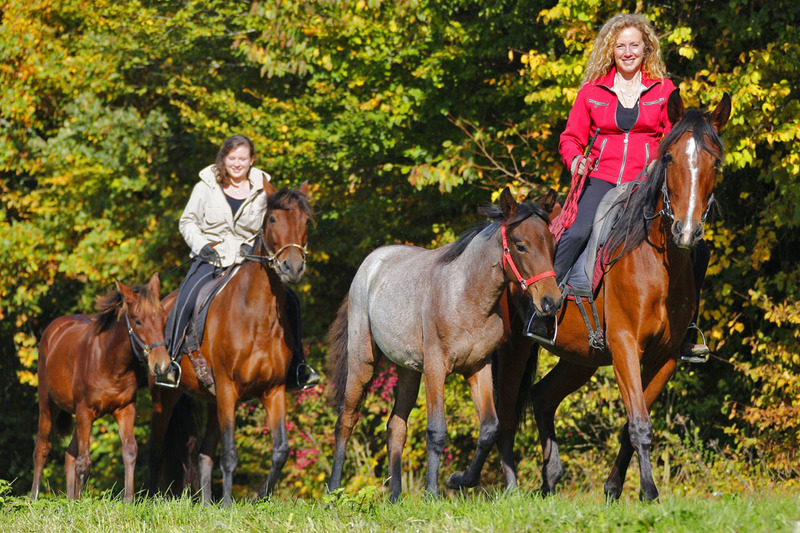 Horses and travelling – for me the fascinating combination of visiting horses and people in foreign countries. 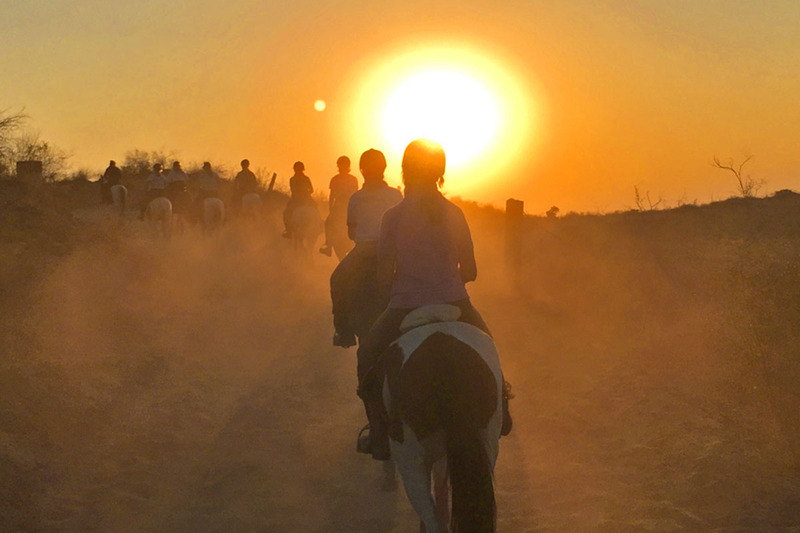 Many times I have travelled though India and Portugal, visited horses and „gone places“ enabling me to offer these extraordinary and special horse travels.